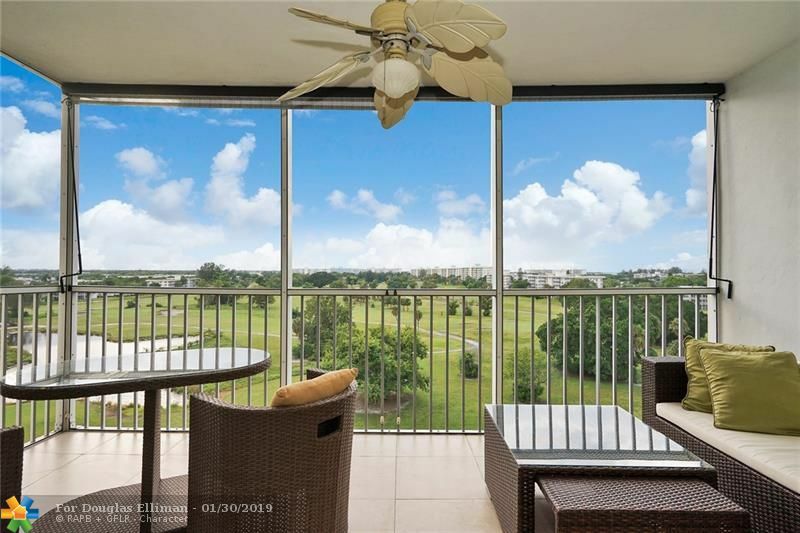 ABSOLUTELY GORGEOUS, JUST SIT ON YOUR BALCONY AND ENJOY THIS STUNNING VIEW OF THE GOLF AND SUNSET. WOOD FLOOR TROUGHOUT. THIS CORNER UNIT HAS BEEN TOTALLY REDONE WITH HURRICANE WINDOWS AND ALL REQUIRED PERMITS. THE CONDO IS BEING SOLD WITH ALL THE FURNITURE. JUST LOOK AT THE PHOTOS AND YOU WILL FALL IN LOVE WITH IT. CLOSE TO SHOPPING, RESTAURANT, CASINO AND MUCH MORE. THIS IS A MUST SEE.